- Type of Product :: Fresh Air Fan. 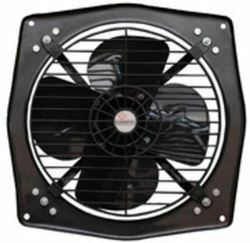 We are one of the largest supplier of FAN with a various Brands of supplies in Coimbatore. We are an authorized dealer and supplier of diverse range of khaitan, bajaj & almonard exhaust fans. Every Almonard Exhaust Fan features a capacitor star and run type motor continuously rated, totally enclosed and ruggedly built. Designed specifically for the purpose, the motor has prelubricated double ball bearing and is provided with Class "A" and "E" insulation. The end result is a smooth, silent motor that lasts longer and deliver the maximum output at lower operating cost. 1) Exhaust Centrifugal Blower. Kitchen Exhaust Centrifugal Blower. 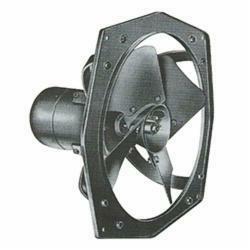 Almonard Exhaust Fan 12" to 36"
We are specialized in offering a precision range of Almonard Exhaust Fan. Almonard Exhoust Fan In and Out Size 9" 12"